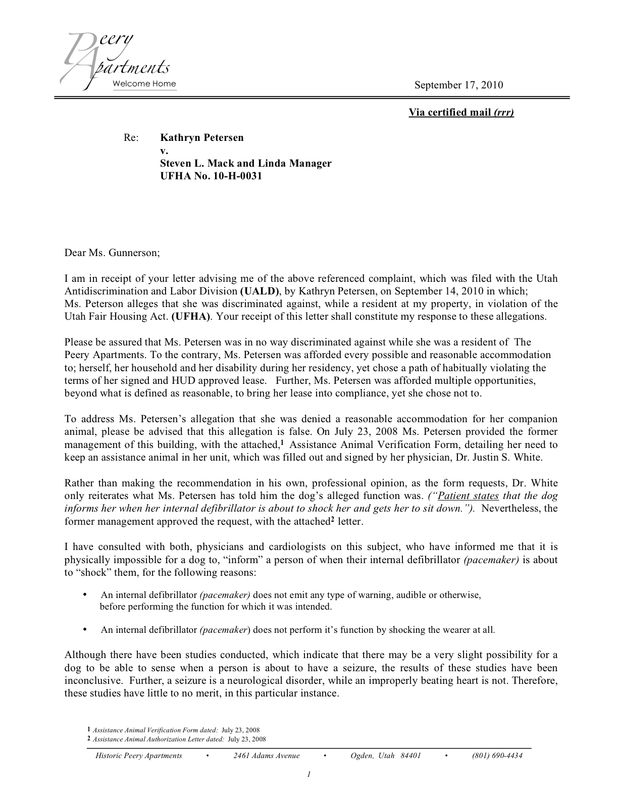 It's beginning to appear as though defeated, Utah Legal Services attorney, Julia Babilis may be harboring a personal grudge against the Peery Apartments and myself, and using her position as a Utah Legal Services attorney to try and even the score.... on the taxpayer's dime. 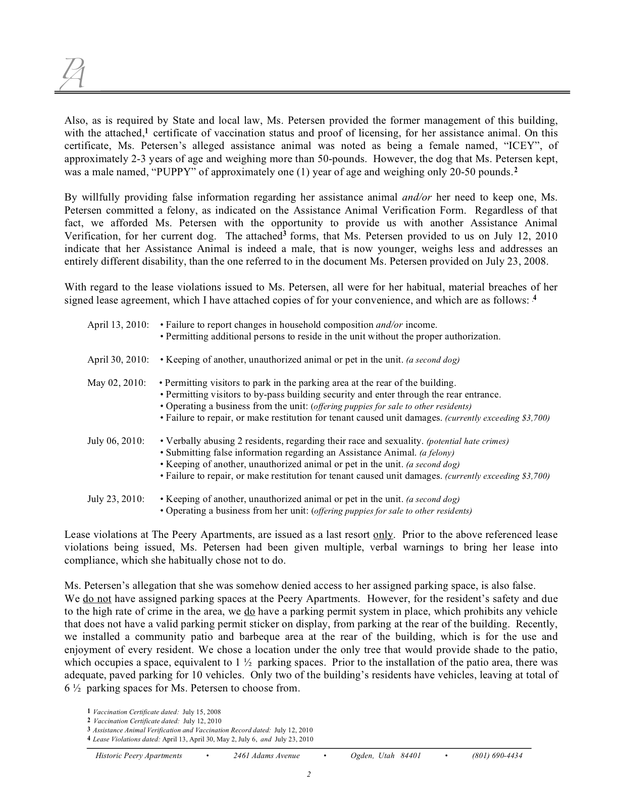 After her ridiculous letter of introduction to me (on 8/20 above), Ms. Babilis made several attempts at complicating the simple eviction of this system abusing tenant, by advising her to post a number of notices around the building, claiming that she had been "locked out". ... (while she was still residing in her unit). 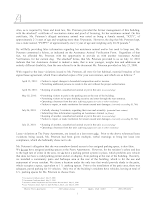 Failing that, Ms. Babilis then atempted to negotiate a deal in which her client would voluntarily vacate her unit, if I agreed (in writing), NOT to file an Unlawful Detainer, or pursue a judgement against her, for the estimated $7,500. in damages that she incurred to my property. 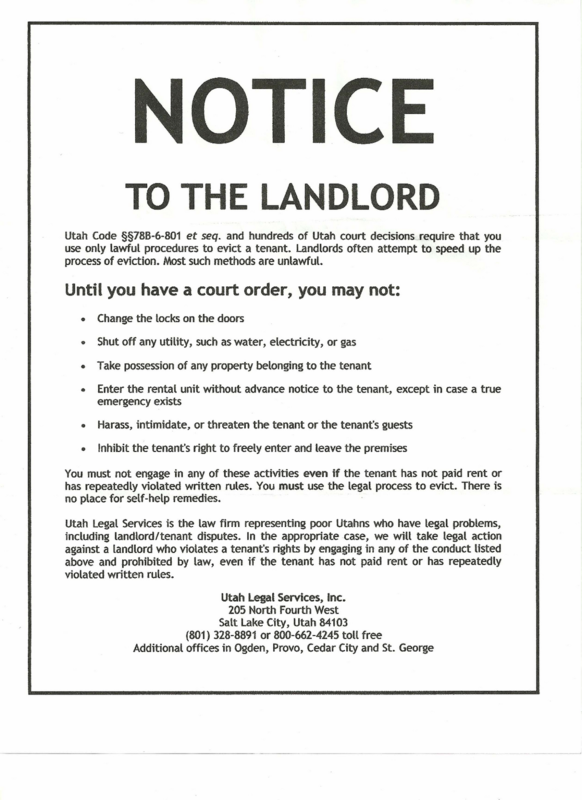 According to HUD rules, a tenant that leaves a property owing money to the Landlord, shall become ineligible for housing assistance under this program, or any other HUD funded program, for a minimum of 3 years, or until such time as the tenant can show proof that he or she has made full restitution to the Landlord and the debt has been cleared. 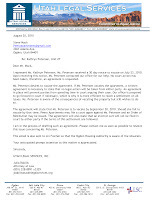 At that point, I made it clear to Ms. Babilis that, in light of her 11th hour appearance and repeated attempts at complicating the matter, I was no longer willing to allow her client to just walk away from her unit and the damages she had incurred, without her being held responsible for them (an option I had considered previously). I further informed her that I would be seeking to have her client's eligibility for housing assistance suspended, effectively preventing her from damaging the property, of any other unsuspecting Landlord. 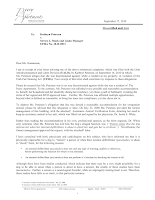 The following, are letters exchanged via email, between Ms. Babilis and myself, regarding the matter. Ultimately, I demonstrated to Ms. Babilis that she had no case to defend with this client and she promptly backed down like a whipped dog. 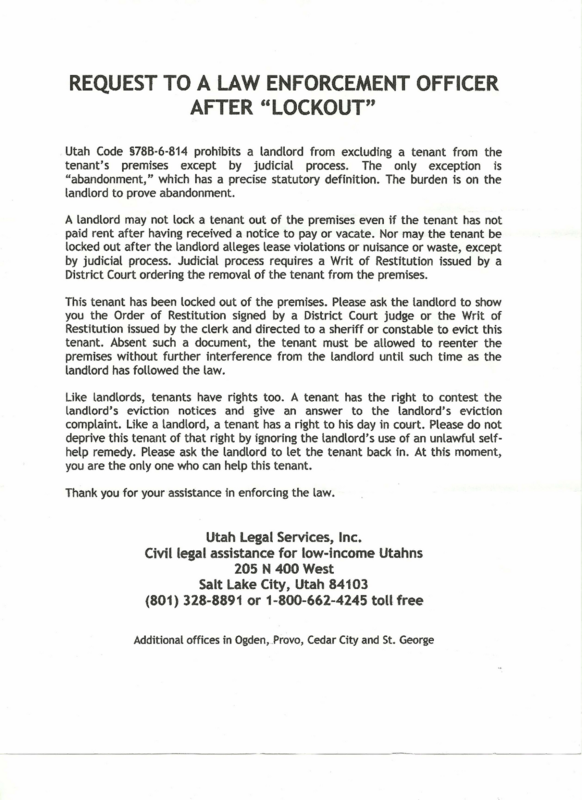 As was evidenced an hour later, when on the advice of her ULS attorney, this tenant began vacating her apartment. For Christ's sake Ms. Babilis, Have some dignity and MOVE ON!!! That SHOULD have been the end of it... right? - - WRONG!!! ... and then sticks with it. 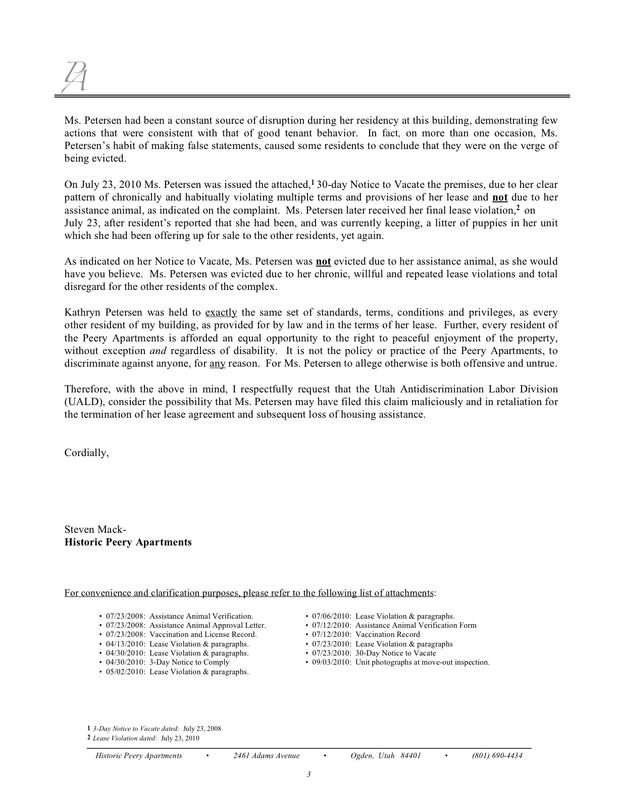 During the preliminary hearing, this former tenant was advised by the UALD hearing officer, that although it was her right to pursue the claim further and insist that her allegations be investigated, the case was less than strong and would likely fail, based on the evidence she had presented. 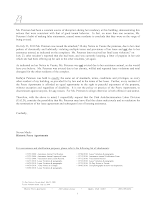 Nevertheless, against the advice of the UALD, she indicated that she wished to move forward with the investigation in an attempt to have myself and the Peery Apartments charged with discriminating against a person based on their disability. 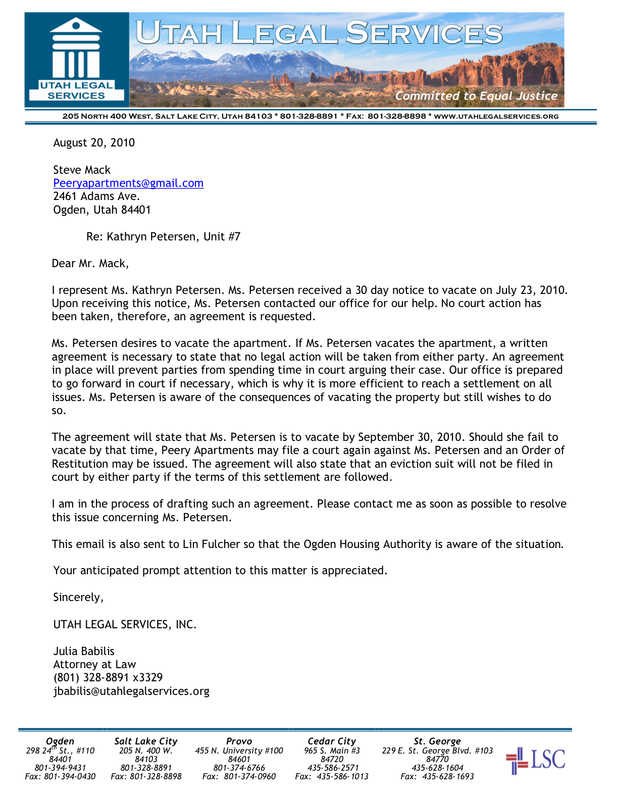 Ultimately, it was implied by the UALD, that my former tenant likely filed this claim in retaliation for being evicted, finding that the Peery Apartments had in no way violated her rights , or discriminated against her in any way, whatsoever. 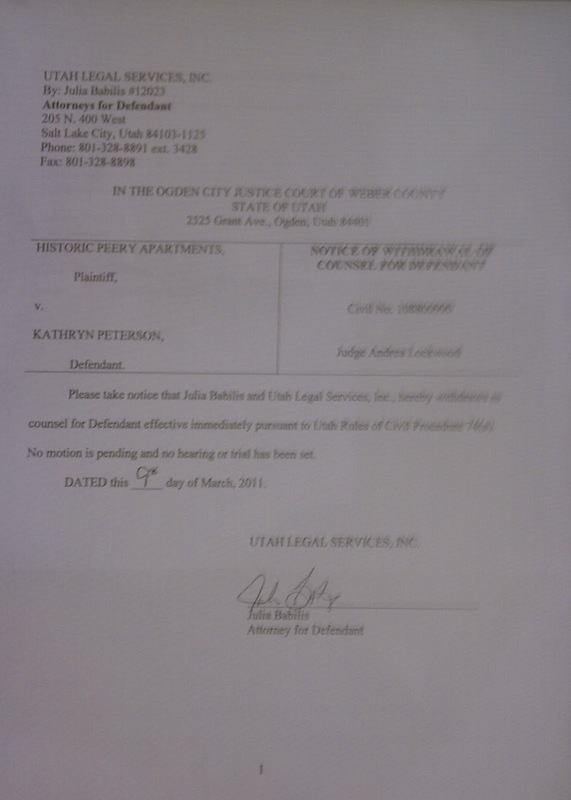 ULS Attorney, Julia Babilis appeared in Ogden's Justice Court to represent my system abusing, former tenant, for the second time in Ogden Justice Court on December 2, 2010 and again on February 17, 2011 and attempted to introduce a faded, illegible document into the case, then attempted to sway the judge's determination as to their actual verbiage. 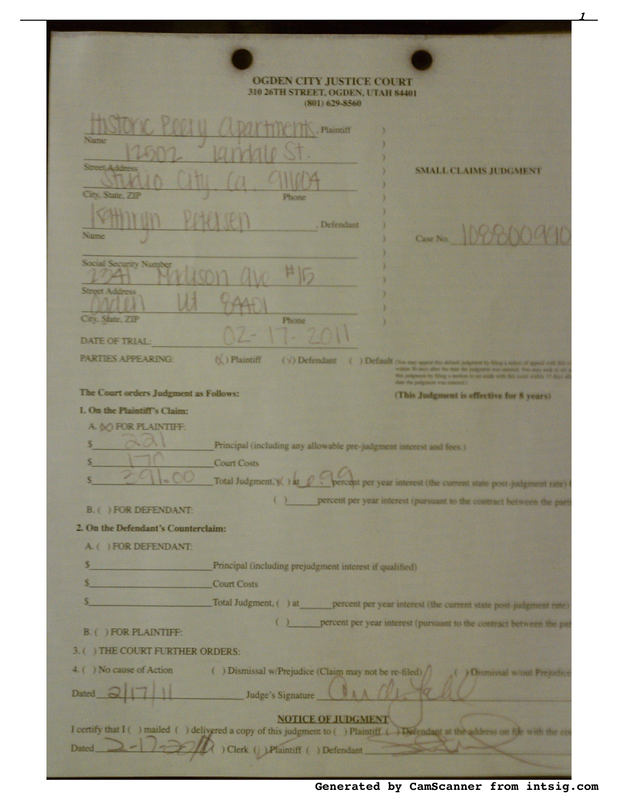 Failing this, Ms. Babilis then inferred that the signature appearing at the bottom of the document was not her client's signature at all, insinuating to the court that it had somehow been forged, by me, nearly 2 years before I had even met the woman. Ms. Babilis then produced a letter in court, (did I say "produced"?.. oops! 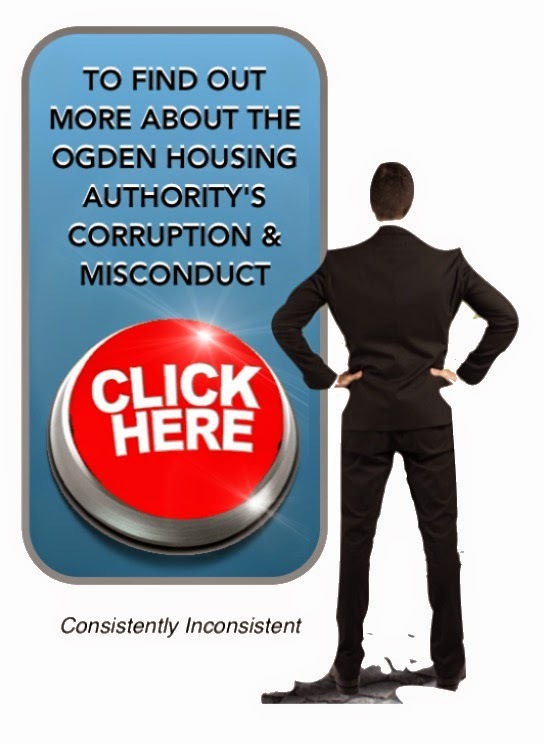 ), allegedly from the Special Programs Manager of the Ogden Housing Authority, stating that that the Ogden Housing Authority would continue making housing assistance payments, for as long as it took for this tenant to find other accommodations. included me in the list of recipient's for THAT letter??? Ms. Babilis likely advised her client to fake a medical emergency in court in an attempt to gain the court's sympathy also. She is not a very proficient lawyer either. in NO way discriminated against this system abusing tenant. It's beginning to appear as though ULS attorney, Julia Babilis is either: the most paranoid; the most imaginative; or the most desperate lawyer in the state of Utah, who will go to any lengths necessary to prevail in a case that has no merit. Talk about courtroom dramatics... WOW!!! more befitting the performance of its actors. Note the concern that Ms. Babilis exhibits for her star client, , as she sits there quietly, doing some paperwork. the activity going on around her, while this courtroom drama played out. Could it be that this brilliant performance was not entirely unexpected? yet clearly went out of her way to defend this system abuser. with this lost case and her star client. Falsely Call 911 to report this alleged illness and summon help . 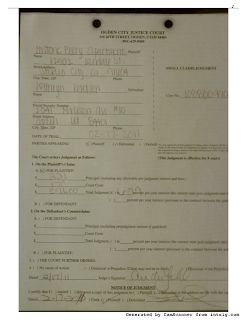 Aggravating the court to the point of refusing to hear or consider additional testimony and evidence. 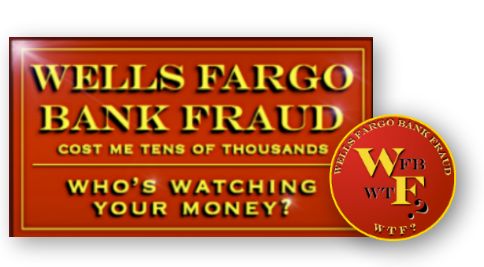 In total, Ms. Babilis' unethical behavior and malicious prosecution of the Historic Peery Apartments, cost me more than $,7,000 in property damage, needless travel expenses, countless hours of evidence preparation and loss of productivity for my business.